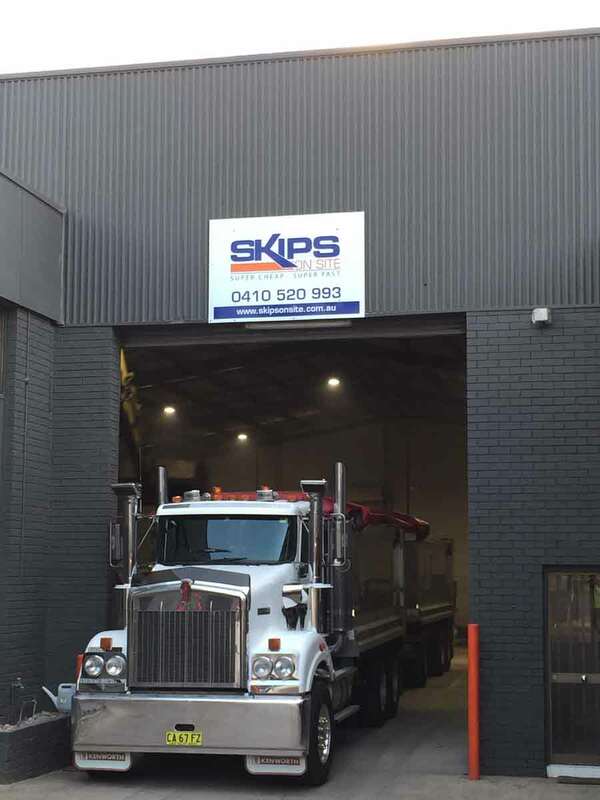 SKIPS ON SITE is a family owned and operated business. 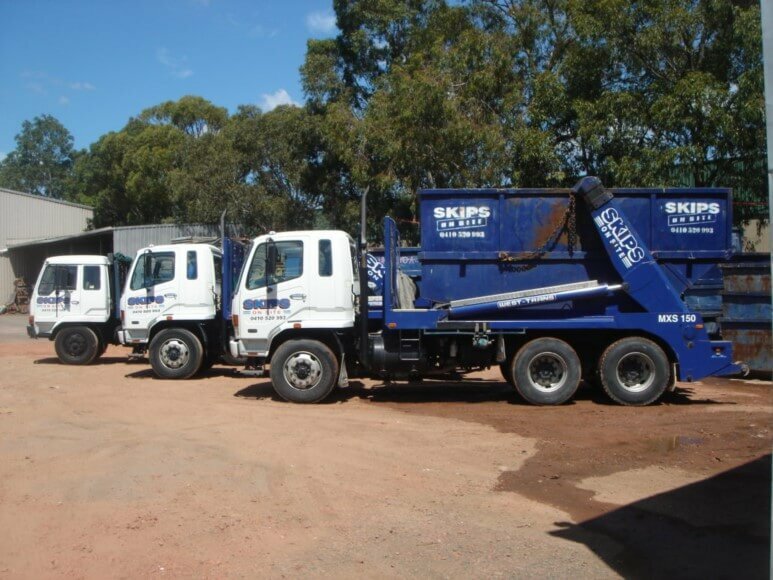 We’ve been delivering prompt, reliable and affordable rubbish removal services and the delivery of skip bins to our valued clients since 1991, with our sought-after services extending throughout the inner Sydney Metropolitan Area, the south west, and greater western Sydney area. We offer SAME DAY bin delivery at affordable prices. We have over 300 bins in different sizes ranging from 2 cubic metres up to 15 cubic metres. 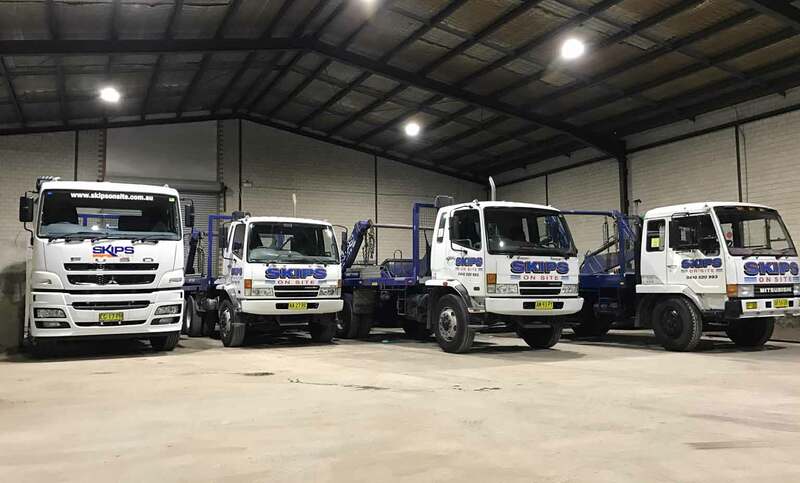 Our wide range of trucks allows us to access a variety of job sites, ensuring we can place the bins where it is most convenient for our clients. 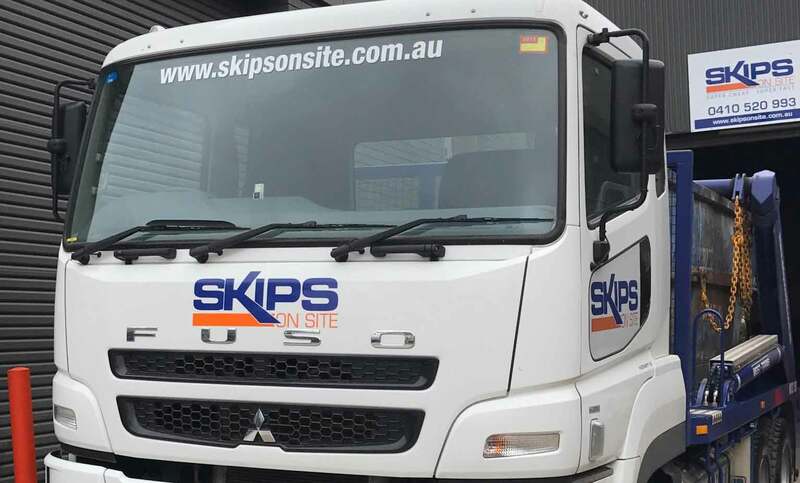 At SKIPS ON SITE, we believe in delivering full customer satisfaction, and we do this by offering competitive pricing combined with super-fast service, always making sure that our service always meets your expectations. 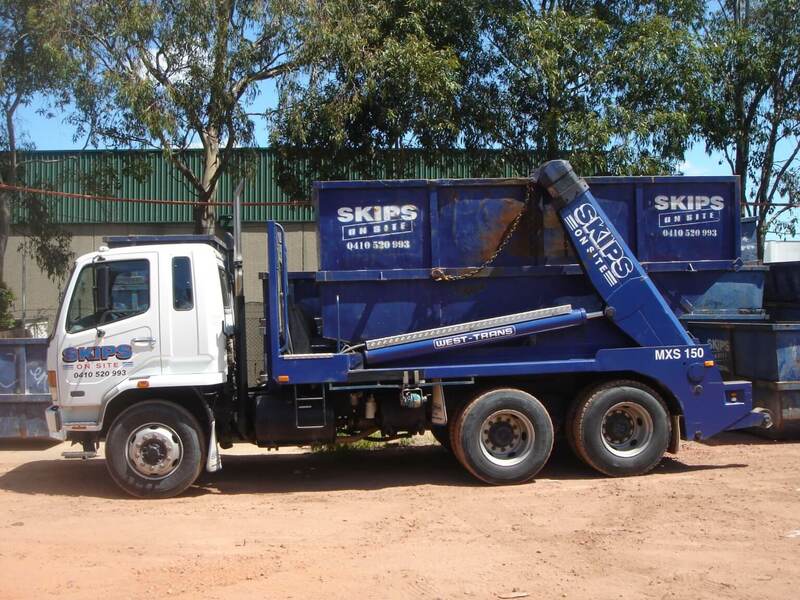 WHY CHOOSE SKIPS ON SITE FOR YOUR RUBBISH REMOVAL NEEDS? 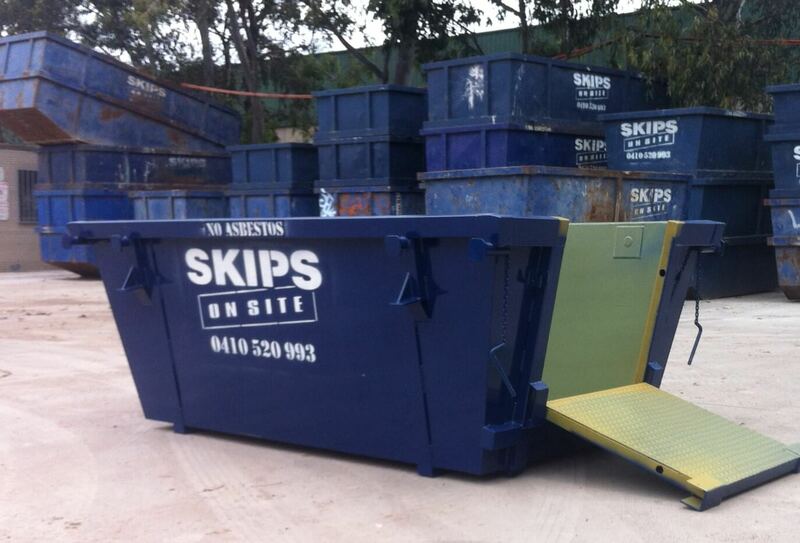 We can usually deliver your skip bin on the day you order it (depending on availability). Pick up can be arranged to suit your requirements. (up to 7 days). Once you’ve finished with your skip bin, just give us a call and we’ll come and pick it up as soon as possible. Book your bin by completing the form below. We will contact you within the hour to complete your order.